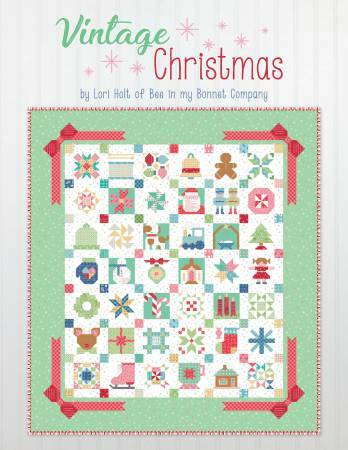 Celebrate The Season Christmas from Abbey lane Quilts. A collection of 3 Christmas Mini Quilts. Celebrate the Season Halloween from Abbey Lane Quilts. A Collection of 3 Halloween mini quilts. 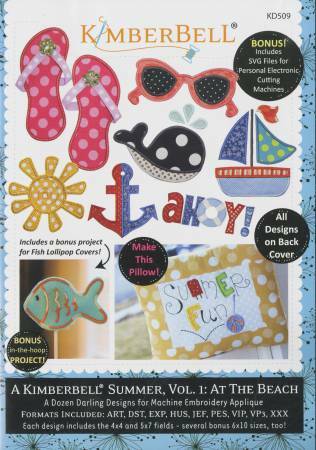 Celebrate The Season Spring from Abbey Lane Quilts. A collection of 3 Spring Mini Quilts. Fab Five Remix from Abbey Lane Quilts. 2 Basic Quilts, 4 Seasonal Appliques, 1 Spirit Applique. 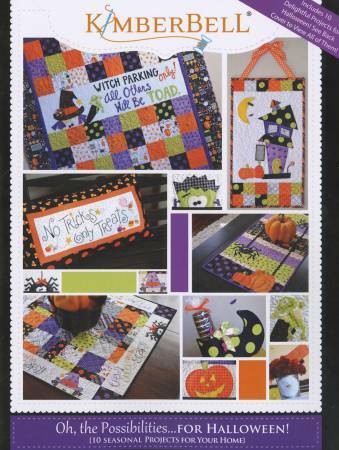 Happy Halloween by Kathy Skomp and Bekah Pipes for Lavender Lime contains 4 quilt runners and 1 wall hanging. 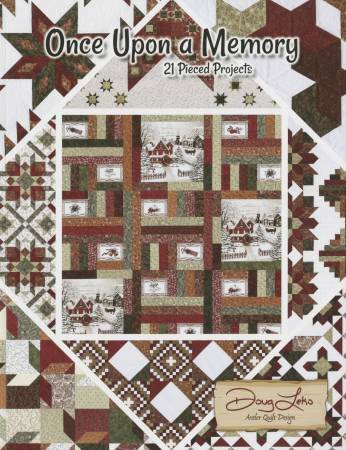 Once Upon A Memory by Doug Leko of Antler Quilt Design contains 21 pieced projects. Vintage Christmas Book by Lori Holt of Bee in my Bonnet Company. 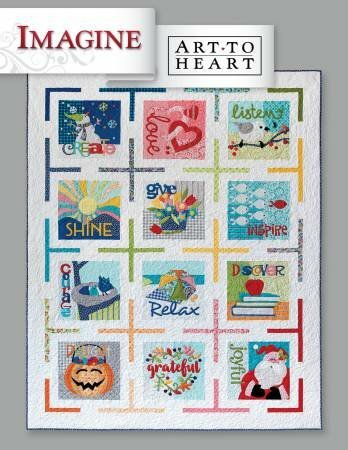 Step into Lori Holt's scrappy happy vintage world this Christmas season with new quilt blocks and seventeen quilty projects.